Apple Cinnamon… doesn’t the name just make your mouth water? Don’t be fooled by imitators. 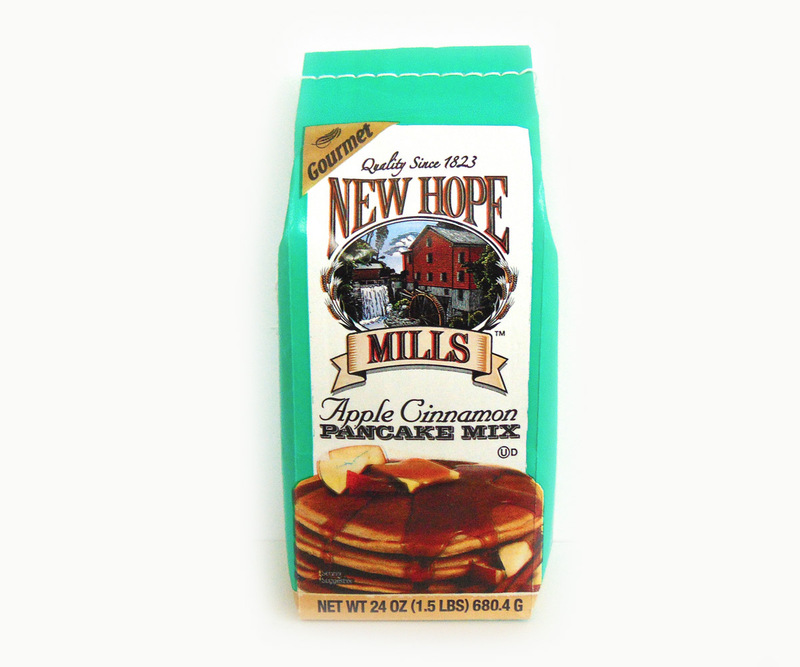 New Hope Mills has real cinnamon and apple fiber in their mix, which gives you real apple goodness in each pancake. 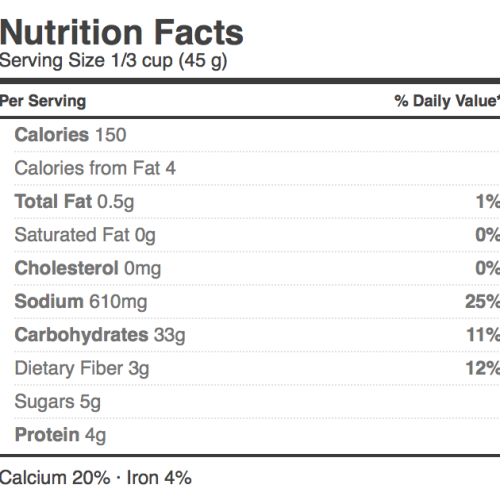 There is also no added sugar in this mix, so it is safe for diabetics. Try making them with apple juice instead of water for an extra kick of flavor kids love. 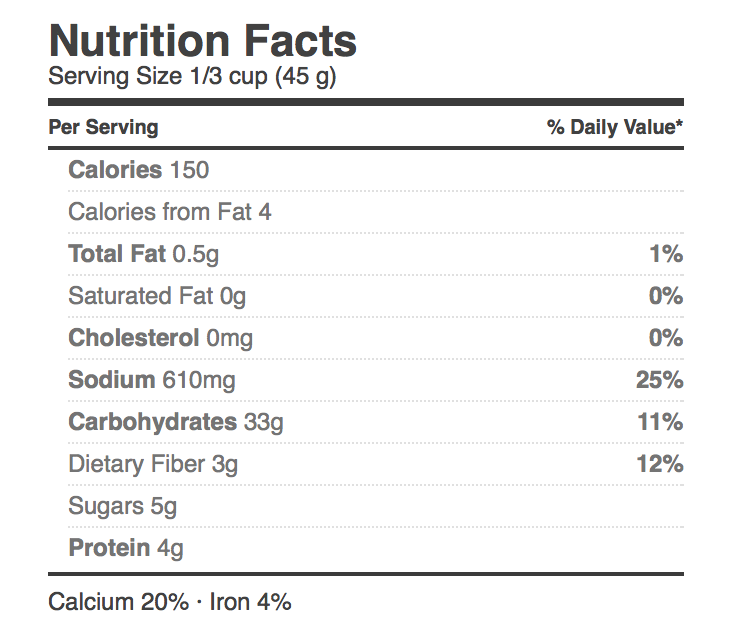 INGREDIENTS: Unbleached Wheat Flour, Corn Flour, Rye Flour, Whey, Leavening (calcium phosphate, bicarbonate of soda) Powdered Buttermilk, Salt, Apple Fiber and Cinnamon. CONTAINS: Wheat and Milk. Produced in a facility that also processes: Eggs, Soy and Tree Nuts.